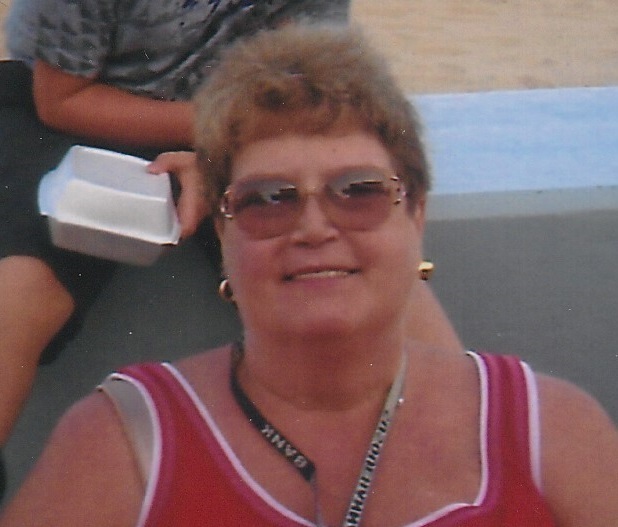 FROSTBURG- Dianna Lynn (Winner) Aman,62, of Frostburg passed away on Monday, March 18, 2019 at the Western Maryland Region al Medical Center. Born in Eckhart on September 19,1956, she was the daughter of the late Charles “Gib” Winner and Anna (Smith) Winner. Dianna was retired. She was an excellent painter and enjoyed working on her art work. She also enjoyed bowling and was an animal lover. She is survived by her daughter, Erica Aman of Frostburg; sons, John Aman of Colorado; and Glen Carr of Frostburg; grandson, Logan Sisler, nieces, Michele Terry and Chrissy McKenzie of Hyndman; nephew, Chad Griffith and wife Betsy of Washington, PA; sister, Kathy Griffith and husband Randy of Barton; and special friend Theresa Aman Sacco of Hyndman. Memorial donations may be made to the local animal shelter. There will be no services.